Comments: Available in a varitey of colors and in form, may be single, semi-double or double. 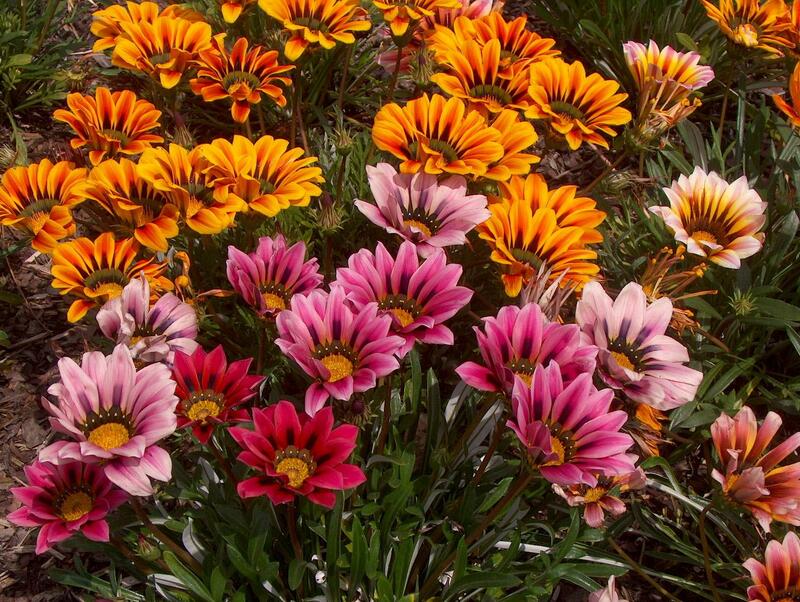 They are excellent for hot sunny areas and have some drought tolerance. This perennial is grown as an annual, but will survive in areas where there is only a light frost.